Eat Your Greens, the easy way! 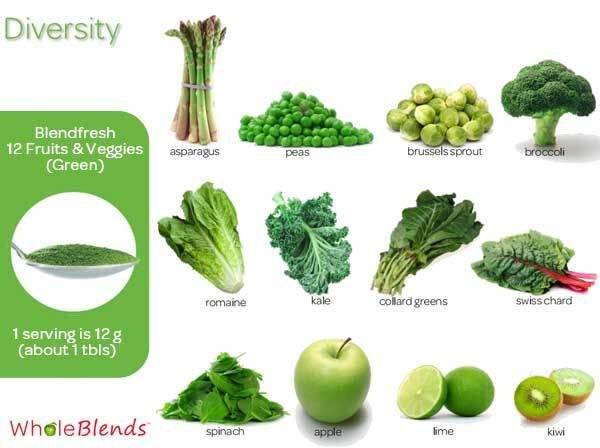 It’s no longer a secret that Greens are some of the most nutrient dense foods on the plant. 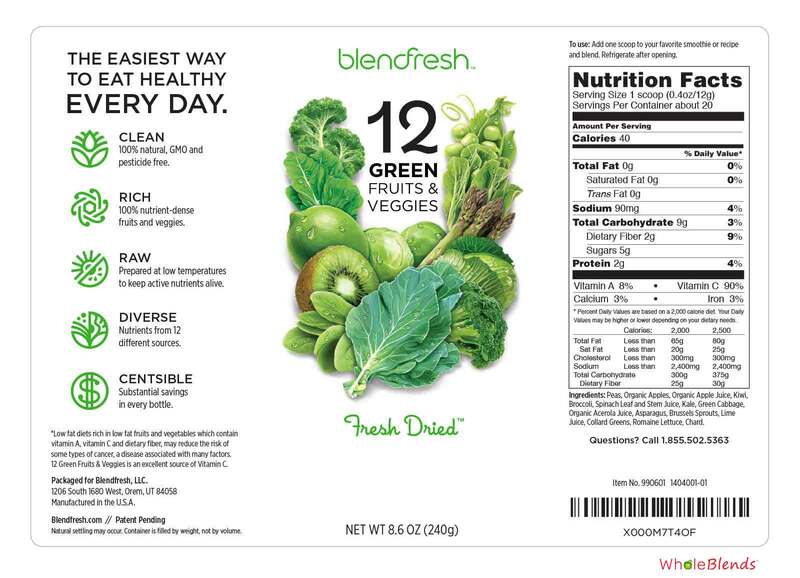 With Blendfesh Green you can easily get your daily amount of greens and more in a single delicious serving. 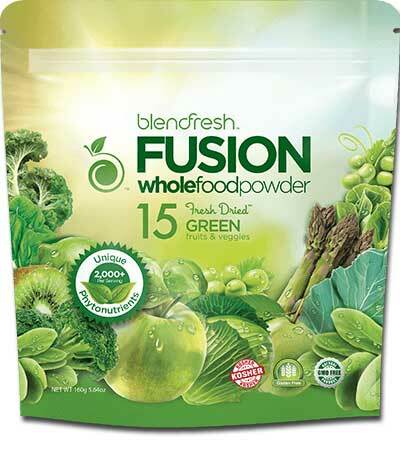 Made from 100% raw, natural, organic, GMO-free and pesticide-free produce, Green contains 12 Fresh-Dried whole food greens, vegetables and fruits. It is the closest thing to fresh picked.